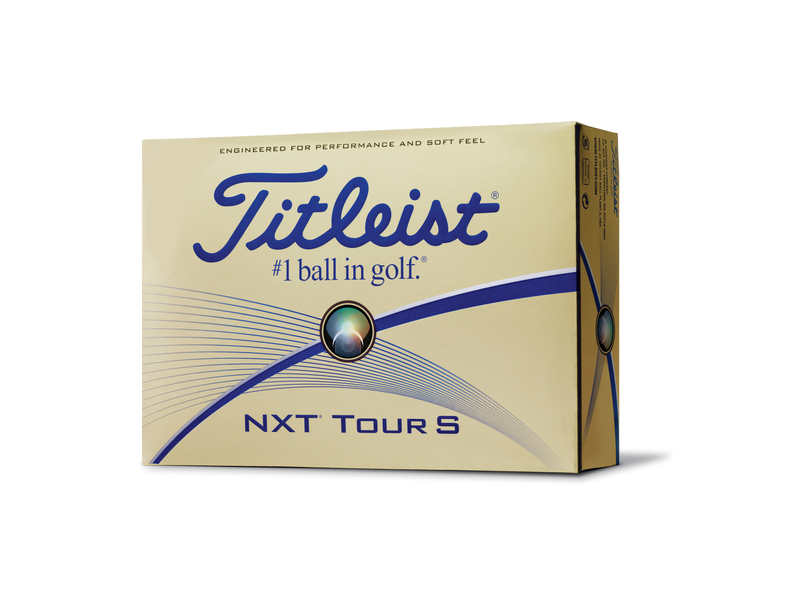 Look out for the NXT Tour “Technology that will take you further” promotion this July at authorised Titleist dealers. 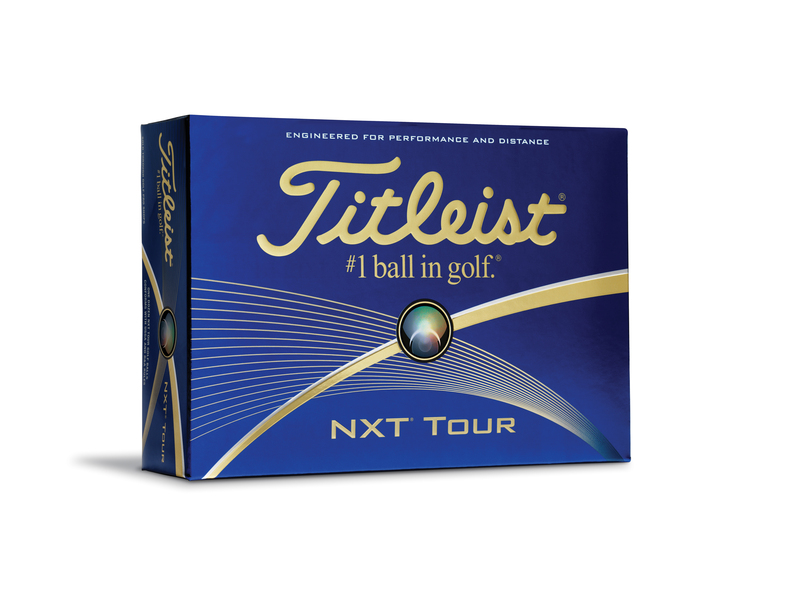 Buy two dozens of NXT Tour or NXT Tour S golf balls at usual price and receive a limited edition solar power bank. Keep your essential devices charged while you are golfing. The 4,000 mAh charger is compact, lightweight and water-resistant. The solar power bank unit features a built-in solar panel to power the bank. Include in the package is one USB cable and clip for hanging the unit on your golf bag. While stocks last.